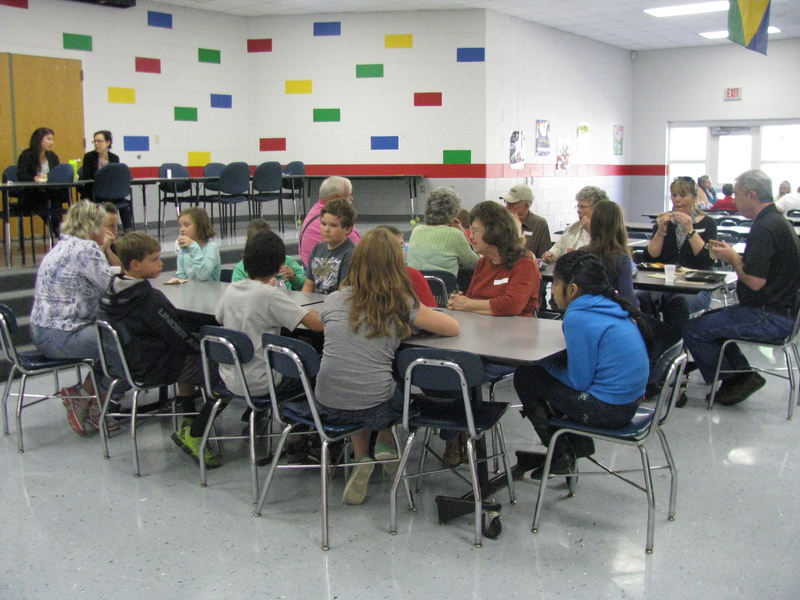 Our Grandparents Week was a huge success! 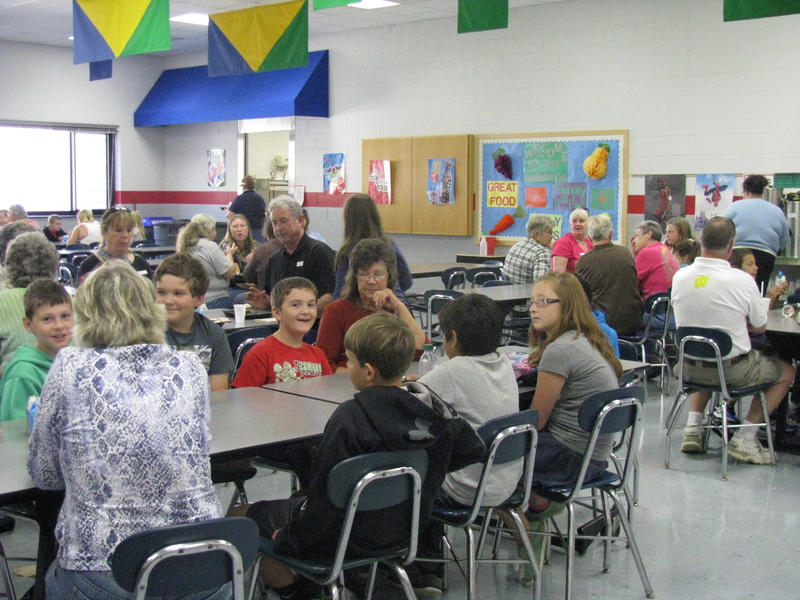 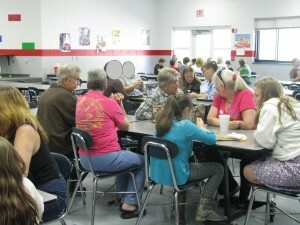 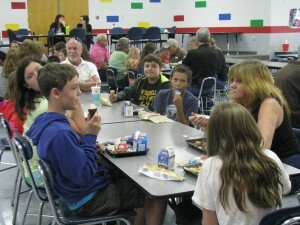 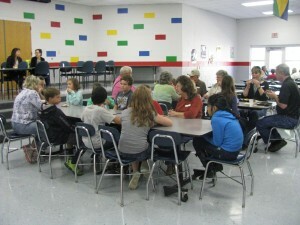 We had 175 Grandparents visit and eat lunch with their students this week!! Riverbend students, teachers, and staff just want to thank all our wonderful, loving Grandparents that came out this week to share lunch with their student. Your love and support are what make Riverbend such and awesome school and community! !